Our ability of screening broad communities for clinically asymptomatic diseases critically drives population health. Sensory chewing gums are presented targeting the tongue as 24/7 detector allowing diagnosis by “anyone, anywhere, anytime”. The chewing gum contains peptide sensors consisting of a protease cleavable linker in between a bitter substance and a microparticle. Matrix metalloproteinases in the oral cavity, as upregulated in peri-implant disease, specifically target the protease cleavable linker while chewing the gum, thereby generating bitterness for detection by the tongue. 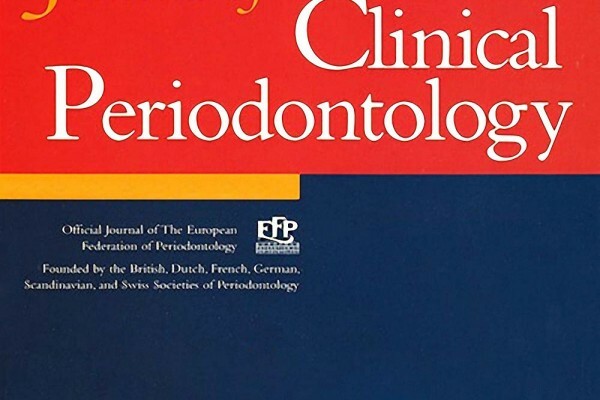 The peptide sensors prove significant success in discriminating saliva collected from patients with peri-implant disease versus clinically asymptomatic volunteers. Superior outcome is demonstrated over commercially available protease-based tests in saliva. “Anyone, anywhere, anytime” diagnostics are within reach for oral inflammation. Expanding this platform technology to other diseases in the future features this diagnostic as a massive screening tool potentially maximizing impact on population health.